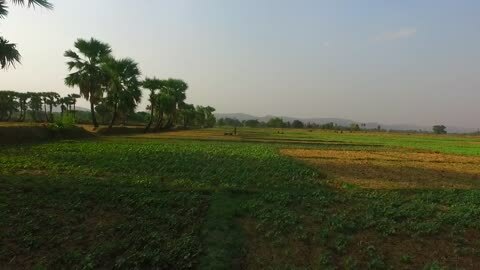 Location: Nardihganj area of Bihar state, India. 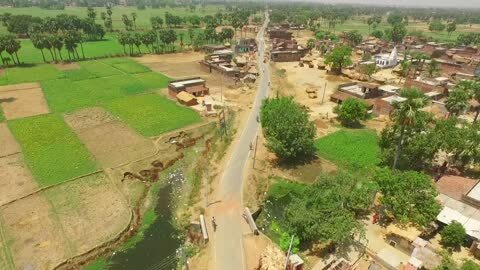 Drone shot over fields in Nardihganj area of Bihar state, India. 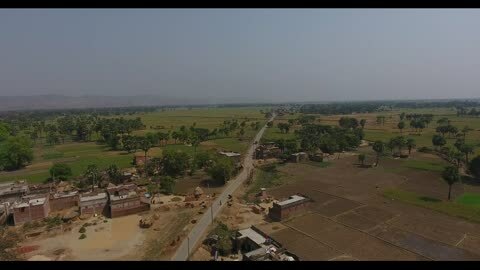 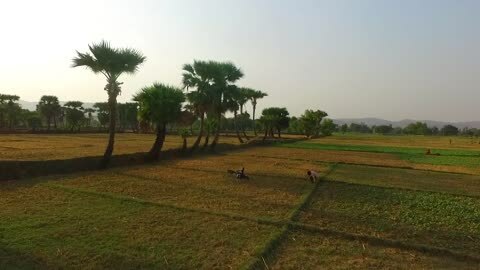 Drone shot of fields in Nardihganj area of Bihar state, India.